Beautiful Gambrel-roofed Dutch Colonial on a half acre lot and located on a Scenic Way in the desirable West side of Reading. This home is a rare find with distinctive architecture on a large landscaped lot and a detached carriage house/barn with additional workshop space. This structure has potential to be converted into a home office or in-law apartment. The lot boasts a private open back yard bordered by trees, shrubs, fencing, and woodlands. The yard includes ornamental Apple trees, forsythia, azaleas, peonies, wildflowers, holly and bayberry bushes, an herb garden, and trellised Concord grapes and raspberry patch. The yard has plenty of space for a fall fire pit and winter fun in the snow. Close by is Sturgis Park with a playground, tot lot, baseball/soccer field, tennis and basketball courts, and ice rink in winter. The home has been well maintained and is move-in ready. 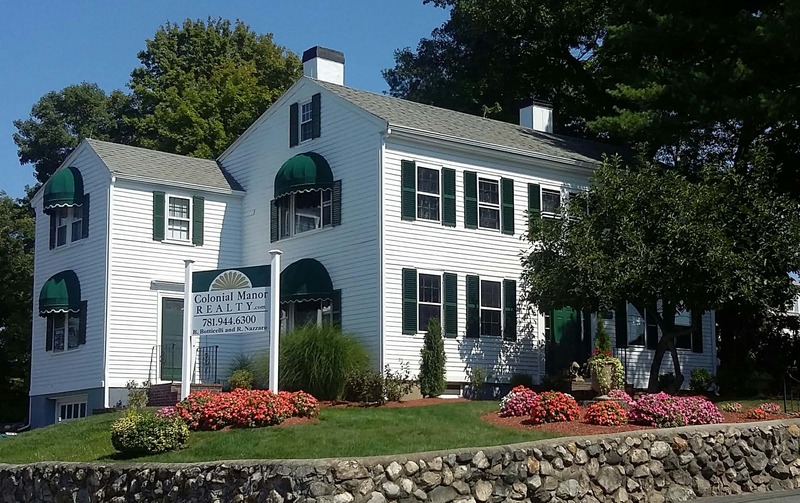 Enjoy this country setting close to Rte 93 & 95, the MBTA commuter trains and only a 15 min drive to Boston! Directions95 to Rt 28 towards Reading. Left onto South Street. Right onto Walnut.